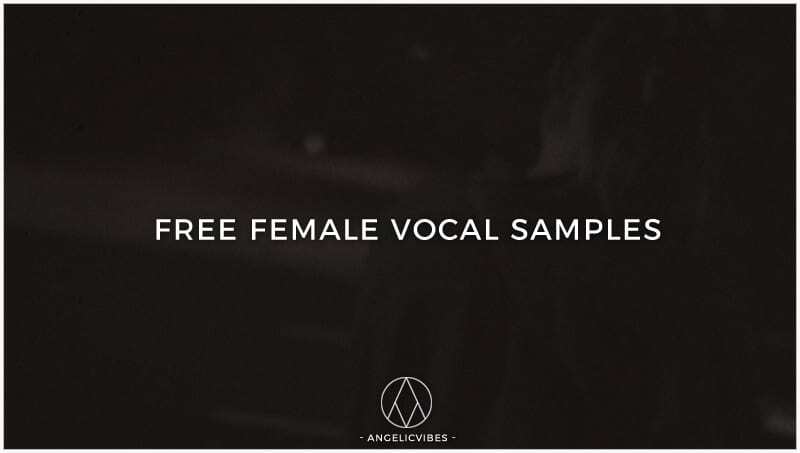 Here you can download some free female vocal samples you can use within your music. Adding vocal samples to your beats is essential. They change the entire vibe of your track by giving it more feeling and originality. If you want to also add some originality to your beats and give it more feeling, download this pack now! Inside you’ll find 15 custom-made vocal samples. These aren’t the same old vocals you hear on the web. These are recorded by a real female! You can either chop up the vocals to make your own melody or transpose the samples to create an entirely new sound. Want more free packs like these? Leave a comment below and share your thoughts. You can now get these vocal samples by clicking the download button below! 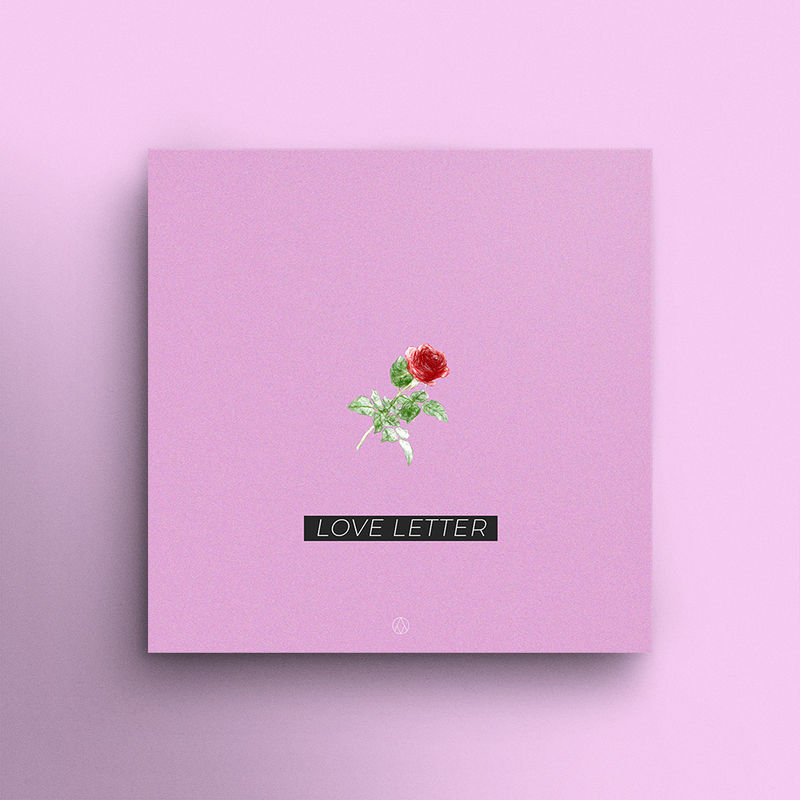 With the Love Letter sample pack, you can now get over 100 amazing professionally recorded vocals for your tracks. Each vocal is creative, unique and can take your production to the next level. The vibes and feeling are like nothing else. You do not want to miss out on this opportunity. Click the button below to check it out. Want more free sounds for your beats?